To wrap up the series of interviews from the Somerset Celebration of Literature, Joel and Ian talk to the co-ordinator of the festival, Andrea Lewis. 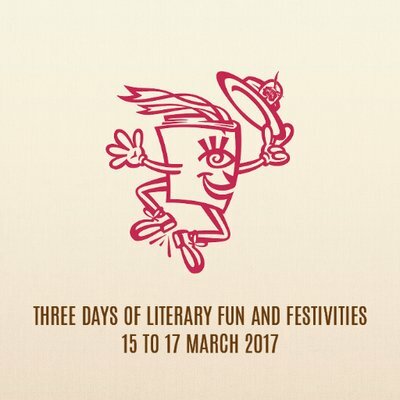 The Somerset Celebration of Literature will return next year from March 14-16. Maybe we’ll be invited back. If you like the podcast, follow us on Twitter and give us a nice review on iTunes.